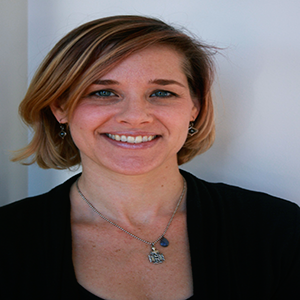 The SMARTCore® Method was developed by Kaylee Cahoon, BCSI, ATSI, LMT, CPI. Kaylee is a nationally recognized Movement Educator, Anatomy Trains Structural Integration Practitioner, former internationally touring professional modern dancer, former television and theater choreographer, and a teacher of teachers. Kaylee’s thirty plus years of exposure and training in various somatic movement methods such as the Pilates Method, Feldenkrais Method®, Ideokinesis, Eric Franklin, Alexander Technique, Bartenieff Fundamentals, as well as her own movement explorations combined with anatomy, physics, and neuroscience, provide the infrastructure for her perceptive and integrative teachings. Kaylee approaches movement and fitness through the nervous system instead of the muscular system because ‘muscles don’t move themselves.’ Through a blend of structural bodywork, and somatic movement and fitness techniques, Kaylee’s SMARTCore Method differs from the standard fitness model by evoking lasting change in posture and movement patterns thus providing needed support for aging bodies to maintain mobility and strength. Due to the high level of success achieved with this program, SMARTCore Method is currently working to expand its reach by developing certification and mentoring programs for both movement and manual therapists to be offered in 2019. 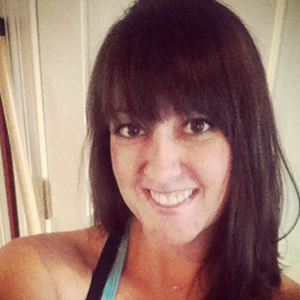 She currently teaches Continued Education courses for both movement and manual practitioners. Kaylee works with a wide variety of populations from high profile professional athletes, dancers and entertainers to people with diagnosed medical issues such as MS, traumatic brain injury, pediatric neuromuscular conditions, and both acute and chronic pain patterns. The medical community often refers patients to Kaylee for injury prevention, developing core stability, neuromuscular repatterning and balancing, and biomechanical problem solving. She also collaborates with corporations and business professionals in forming strategies for maintaining health and positively impacting the negative effects of long-term sitting, standing, and repetitive movements in the workplace. 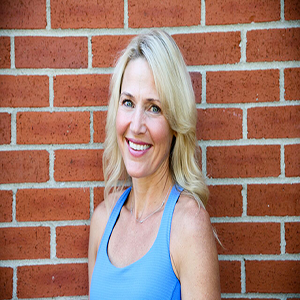 Kaylee founded and directed the Franklin School of Performing Arts (1991-2015), Pilates of Cool Springs (2004-2015), and developed the SMARTCore® Method in 2014. She is grateful for the opportunity to bring her life long passion with movement and structural balance to the world of health and fitness. Growing up in Nashville, Jessica was immersed in music, theatre and dance through her childhood. She attended Millikin University in Decatur, IL where she received her Bachelors Degree in Theatre. The cold of the midwest led Jessica to a Bikram yoga practice. Returning to Nashville in 2011, she began practicing a restorative type of yoga called 'Awareness with Corinne Champigny.' This practice helped Jessica to reconnect with her body and make new discoveries. She studied regularly with Corinne and soon discovered a love for sharing the practice with others through teaching. At first she subbed for Corinne, and then was blessed to be able to hold the space for others at Liberation Yoga in Nashville where she took her Yoga Alliance teacher training. It was during the teacher training that Jessica's friend Lloyd introduced her to SMARTCore. 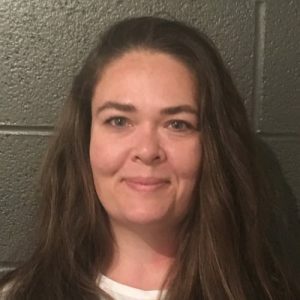 After completing the Structural Integration series with Kaylee Cahoon and taking many classes, Jessica has grown her appreciation for the interconnectivity of the body and the two way dialogue we have with it on a daily basis. When Jessica is not at SMARTCore, you can find her taking ballet classes, sharing the practice of yoga, hanging out with friends or studying more about history, the body, or yoga! With a long history in movement education, Jana grew up in the dance world. She is presently a dance instructor for the Franklin School of Performing Arts, teaching Jazz, Ballet and Creative Movement to children and teens. Jana has special affection for classical jazz dance, having had the opportunity to study with many of the pioneers of jazz dance in America. Maggie began her Pilates training in the mid- eighties training with one of Joseph Pilates’ students, Ron Fletcher. Later, she graduated the prestigious Pilates Center of Boulder’s advanced teacher training. Maggie has had her own Pilates studio in Boulder, CO, and then in Austin, TX before moving back to her hometown of Nashville to begin teaching at Pilates of Cool Springs/ SMARTCore Method. 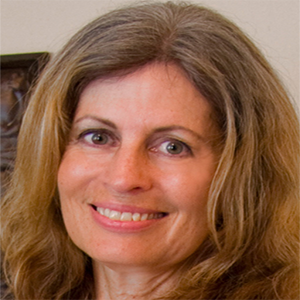 Angie Rile is a graduate of Cumberland University, Lebanon, TN, and board certified Athletic Trainer and Certified Pilates Instructor with over 23 years of experience in clinical, collegiate, and private settings. She is a passionate educator with a special interest in biomechanics and movement efficiency as they relate to performance enhancement and pain free living. Angie uses an integrative approach to corrective movement training which focuses on identifying and improving structural, postural and strength imbalances that often lead to chronic injuries and impaired function. 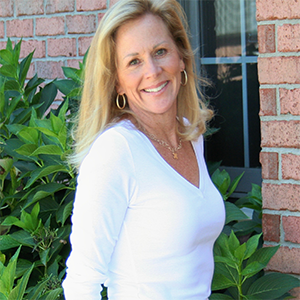 Angie is a practitioner of Anatomy Trains for Movement Professionals level 1, a SMARTCore Method practitioner, APPI Mat Level 3 certified, Gyrotonic and Gyrokinesis Method practitioner, PHI Pilates Reformer certified, and Physical Mind Institute Mat certified. With an extensive background as a marathoner, ultra-runner, and a 5 time Ironman athlete including 2 Hawaiian Ironman World Championships races, Angie’s athletic performance experience together with her education allows her to apply her skills to varied populations from the the high-level athlete to the everyday person. Robbin is an enthusiastic Pilates advocate. Her passion for Pilates is reflected in her teaching as she has personally realized substantial physical and emotional benefits from her Pilates practice. Robbin is excited to have the opportunity to partake in sharing these benefits with each of her clients. Exercise has always been a huge part of Robbin’s life. Until she found Pilates, she wasn’t able to achieve her goal of having long and lean muscles. As a self described anatomy nerd and movement junkie, Lloyd has immersed himself in the studies of Yoga, Pilates, Movement and Bodywork since 2010. He completed his 200 hour Yoga training with Tom and Daphne Larkin and Prana Flow training with Roberto Lim along with many workshop trips to New York with Katonah Yoga and Thailand with Master Pichest Boonthumme. Lloyd's passion for continued education is aimed at enhancing his teaching, bodywork and movement practices. He continues to study movement locally as well including the Pilates Method with Maggie Parker at SMARTCore. 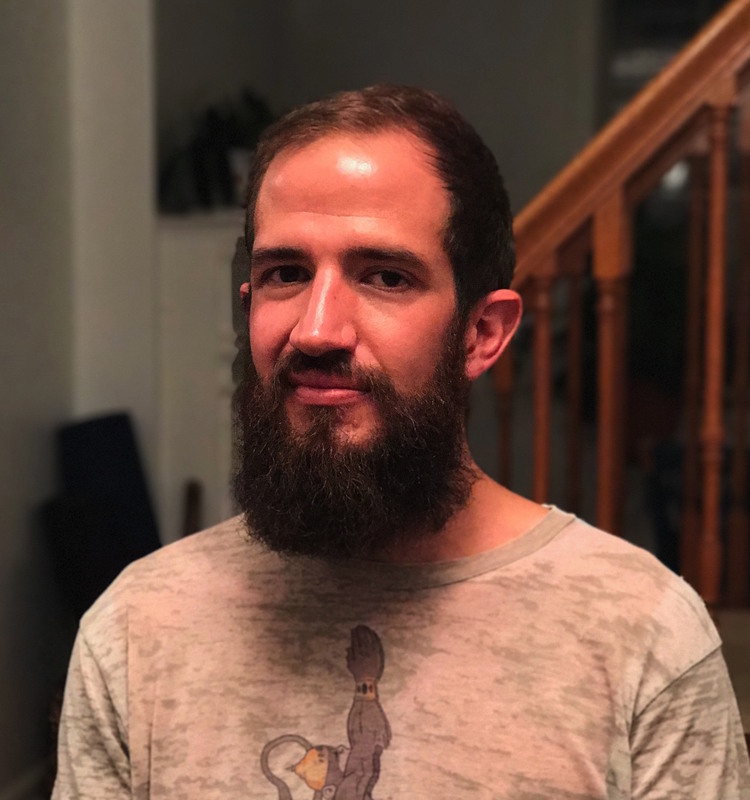 Lloyd completed his Massage Certification with Mind Body Institute in 2014 and met SMARTCore Method founder Kaylee Cahoon in 2015 while attending a Tom Myers 'Anatomy Trains' workshop for manual and movement therapists that she was assisting. Kaylee worked with Lloyd to help him achieve structural balance, movement efficiency, and to relieve some back pain that had plagued him for years. He was inspired to bring SMARTCore concepts into to his Yoga classes in Nashville and had amazing response from his students. Lloyd's Yoga classes now regularly incorporate Somatic movement ideas and awareness aimed at calming the central nervous system and bringing forth healthy structural balance.